So you just bought the prettiest home on the block and you’re moving in and getting settled? Congrats! Now it’s time for the best part … the decorating! It’s the furniture and home decor that really brings a space to life and tells the story of the people who live there. But there are some big design no-nos that we see a lot of people make in their new homes. Even if you just bought the most beautiful house, you can instantly bring it down a notch if you commit any of the following 4 design mistakes. Don’t worry, all of these have easy fixes (and we even included pretty pictures of the right way to do it! ), giving you have a clear visual for avoiding these commonly made mistakes. Bigger is always better when it comes to rugs! This design mistake just might be the most common one we ever see: the “too-small-rug”. 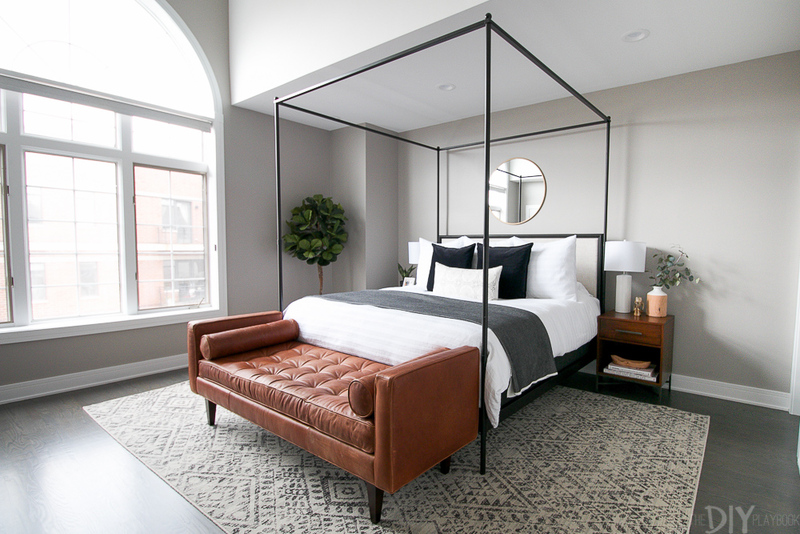 If you’ve purchased a 5-by-8 or 6-by-9 rug in your lifetime, chances are it was not the correct size for your room. And we get it, large rugs can be expensive. But using an 8-by-10 or 9-by-12 rug in your room is going to make your space look much, much more high-end. To make your rug shopping a bit easier, here are the design rules you can follow to ensure you buy the correct size. 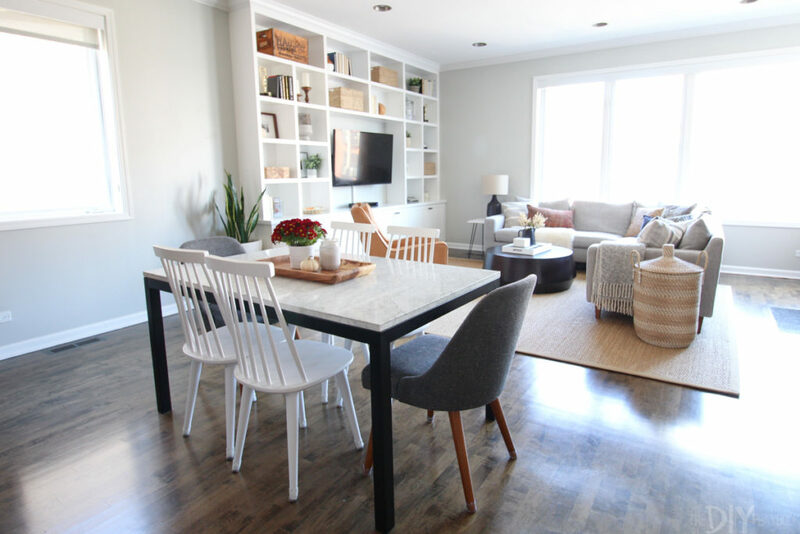 In a family room, find a rug that is large enough for the front legs of all the furniture to sit on the rug. Even better if all pieces of furniture can rest on top of the rug! 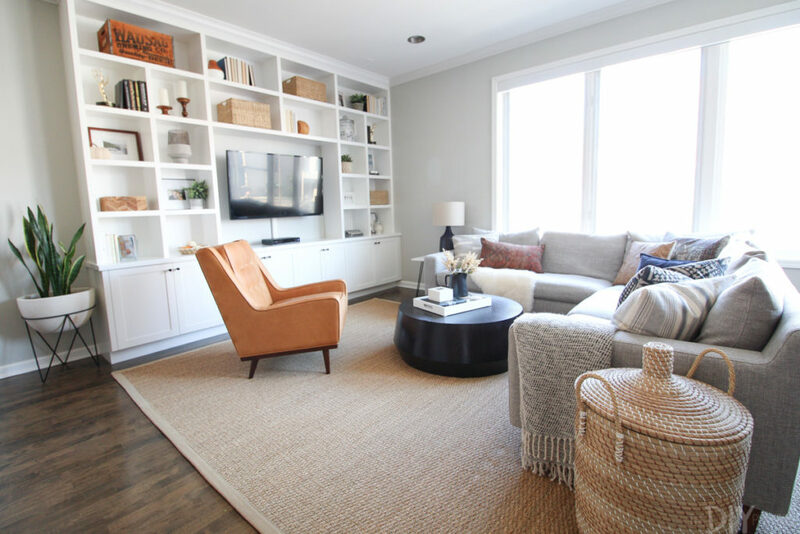 Avoid the “floating” rug look when a rug is just sitting in front of a sofa. In dining rooms, rugs should be large enough to fit all chairs (even when they are pulled out) on the rug. This means at least 24-36 inches out from the table. 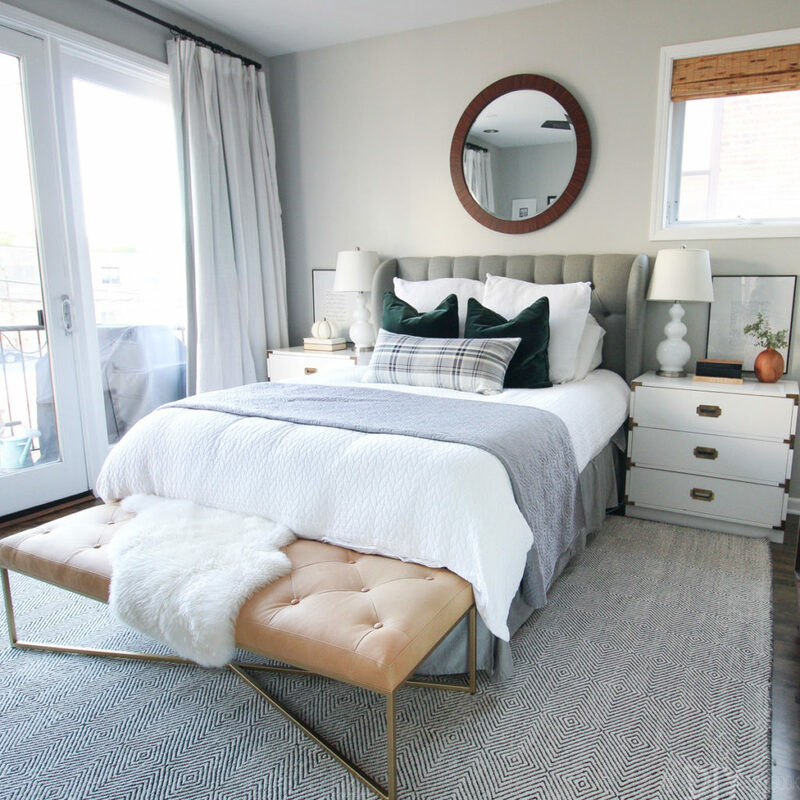 In the bedroom, your rug should extend 18-24 inches on each side of your bed. If you have a queen size bed, an 8×10 should work. If you have a king size bed, try a 9-by-12 rug. 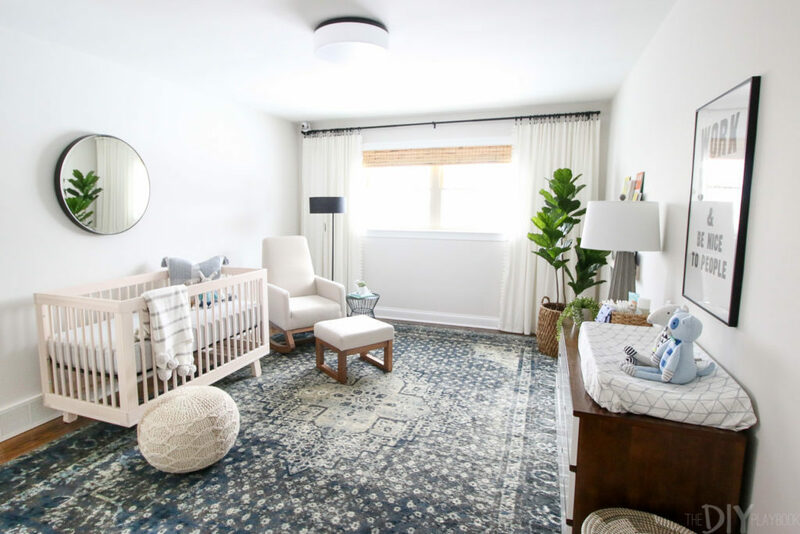 For more tips buying the perfect rug, check out this blog post. So you just moved into a new home and you need furniture, stat! Why not head over to the discount furniture and buy an entire bedroom set for a low low price? Eek … please don’t do that. Yes, it may sound like a good deal, but we promise you can create a good looking bedroom (on a budget!) without going the matchy-matchy route. And don’t get us wrong, having some matching furniture is not a bad thing. But you probably don’t want your loveseat, couch, coffee table, and side table to all match. Some of them can match to keep a cohesive look, but if everything is the exact same, you’re going to end up with a cookie-cutter look that lacks personality. Completely matching rooms you buy as a package are very out of vogue. Take this bedroom above, for example. It has an upholstered headboard, a leather bench, white nightstands, and a wood dresser. This creates an interesting and layered look! If you do have matching furniture all over your house, we’re certainly not telling you to get rid of everything. Instead, think about moving things around. Bring a dresser from one room into another or swap your night stands. You just might love all of your gorgeous furniture a bit more when it doesn’t get lost in a sea of it all being too samey. Hanging window treatments is an intimidating task. Of course, their main objective is to be functional, but you also want them to look good. And let us tell you, most people are hanging their curtains all wrong! That’s generally how you need to hang your curtains. Many people opt to install their curtain rod directly above the window and a couple of inches outside of it, which isn’t doing your home any favors. Why? Curtains are the key to making your ceilings appear much taller and the room bigger. Here are things to consider when hanging. Mount the rod up to a foot on the outside of the window. This allows the curtains to drape down without interfering with the light when they’re open. Hang your rod almost to the ceiling. Go about 4-6 inches below the ceiling and that’s how high they should be. Once you have your curtain rod hung, you can figure out how tall your curtains should be. You will probably have to purchase XL curtains. They’re harder to find, but they’re out there (IKEA sells them on a budget!). Your curtains should “kiss” the floor or you can have them puddle (about 1-2 inches longer than the floor). Make sure your curtains are not too short! For no-sew hemming tips, check out this blog post. When you’ve just moved in, you probably have a lot to hang on your walls to really make it feel like home. But please read these tips first. Most people hang art way too high! The last thing you want is for your guests to have to crane their necks to see your gorgeous pieces. Follow these tips for perfect hanging every time. Don’t go with eye level (if you’re tall, that will make things way too high!). Instead, the center of your piece should be 57-60 inches off the ground. When hanging a gallery wall, think of the entire collection as one piece of art. Therefore, the very top and bottom shouldn’t be hung too high or too low. When hanging above a couch or dresser, go 4-8 inches above the piece of furniture. If you go higher than that, it will look disjointed. For gallery walls, 2-3 inches in between pieces is plenty! No more than that. 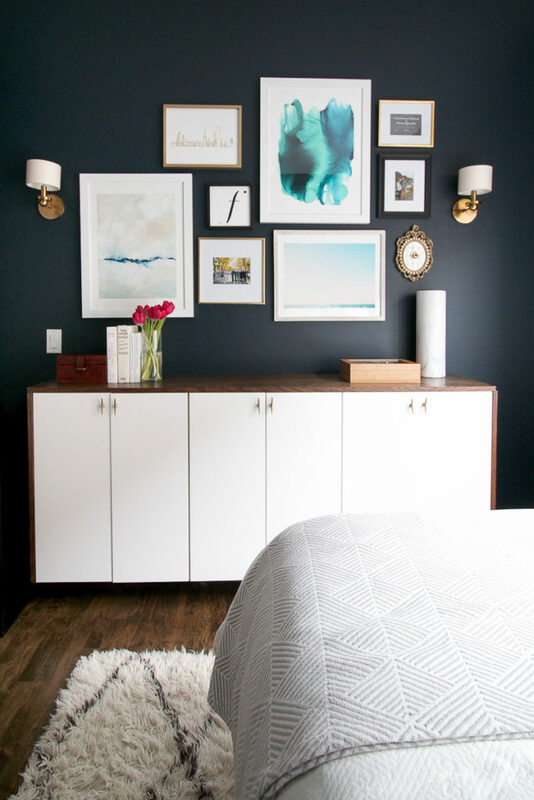 If you’re nervous about hanging a gallery wall, check out this foolproof way to do it! Believe in us and avoid these design mistakes whenever possible. With the right furniture, art placement, curtains and rugs, you are well on your way to a great looking new home! 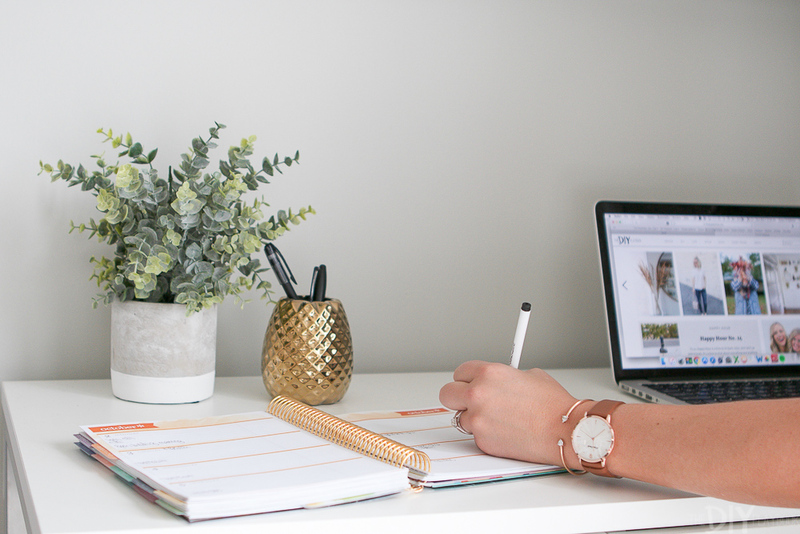 As two gals who write about everything home, we are always looking for the latest and greatest when it comes to tools, furniture, electronics or really any item for your home. But we’re also budget-friendly bloggers and absolutely love the feeling when we find a great deal! So with that in mind, we’re combining our two favorite things into one jam-packed post … first, we detail what we do before we go shopping, then we share a list of all of our favorite home items that will definitely have slashed prices during Black Friday (and Cyber Monday, too)! It can be really tempting to buy stuff just to buy stuff during Black Friday, but just because something is a good deal doesn’t mean it’s a good investment. Instead, we highly suggest taking inventory of what you actually need. First, walk around your home with a pen and paper and jot down a list of items that need replacing. Perhaps your coffee pot has seen better days, or you’ve never truly loved that rug in the front hallway. Create this list now before those Black Friday deals start popping up. Get that tape measure out. 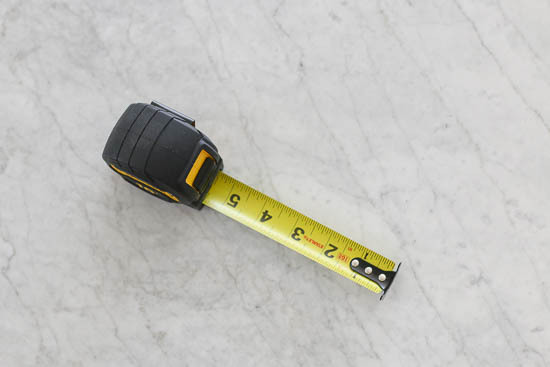 If you find that you’re looking for furniture or home decor, grab your tape measure and write down some measurements. You don’t want to add a rug on super sale to your shopping cart if it’s way too big for your living room! Having these measurements on hand when you’re quickly trying to score the best deals will be helpful, and it won’t slow you down when you’re racing against the clock to fill your online shopping cart! With your list of items and measurements, it’s time to start browsing. No need to buy anything yet, but get an idea for the items you may want to grab once those deals pop up. Here’s a popular site that collects all upcoming sales from the most popular retail stores. We suggest keeping a list of all of the links in an email in your drafts so you can easily access it on any computer or phone when you’re online shopping. Protip: It’s tough to know what exactly will be on sale once Black Friday hits, but some smaller stores will put all of their deals out there ahead of time in their newsletter. Sign up for some of your favorite stores and you may be alerted ahead of time about those crazy good deals! 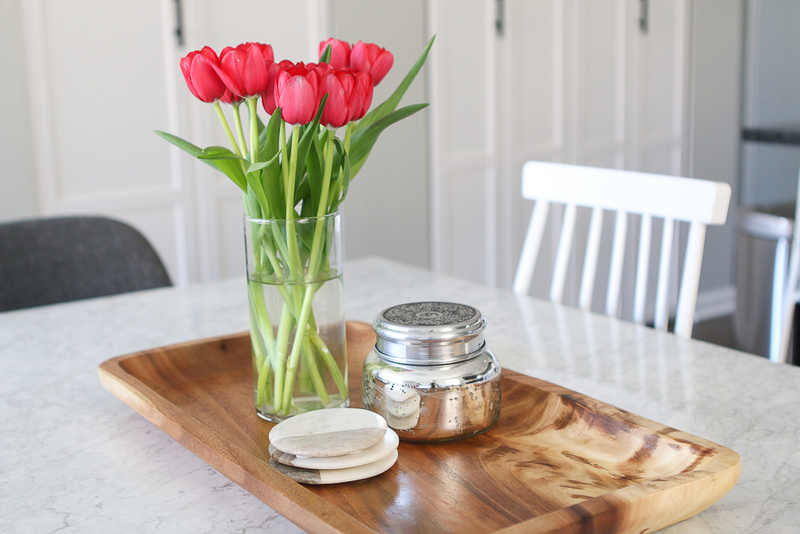 Now, onto our favorite home items that we recommend to absolutely everyone! Click the names of each item for a quick link. Even if you’re not a fan of DIY projects, we think every home should have a power drill. This tool is a homeowner essential and we use ours every single week. Even if you’re just hanging something on the wall, power drills make everything 10 times faster. This DeWalt model is our favorite and we each have one that we use constantly. 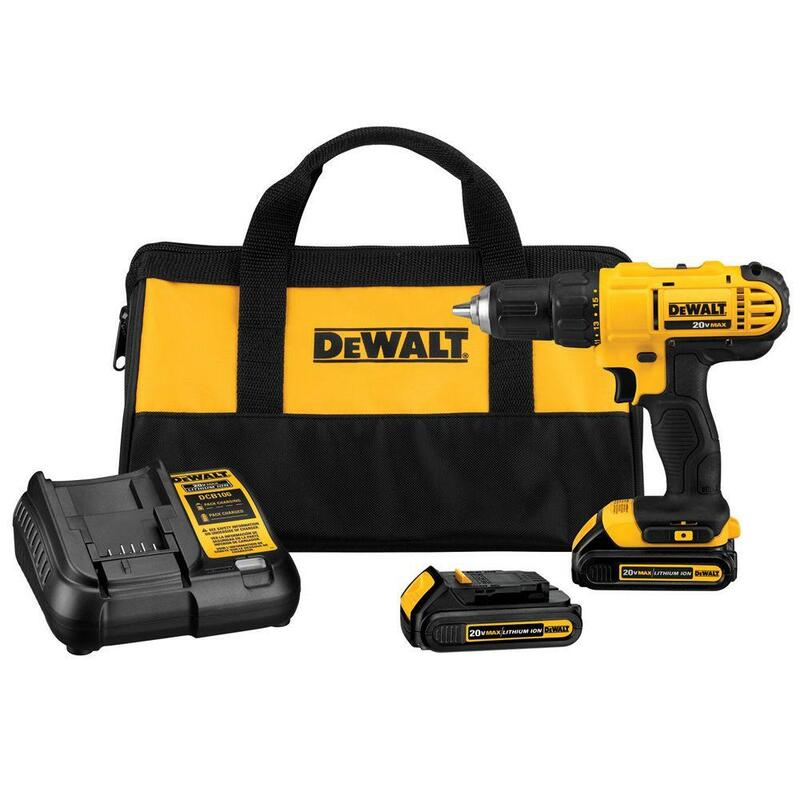 This drill will have enough power for just about any home task, and we love that it comes with an extra battery so you’re never out of juice! 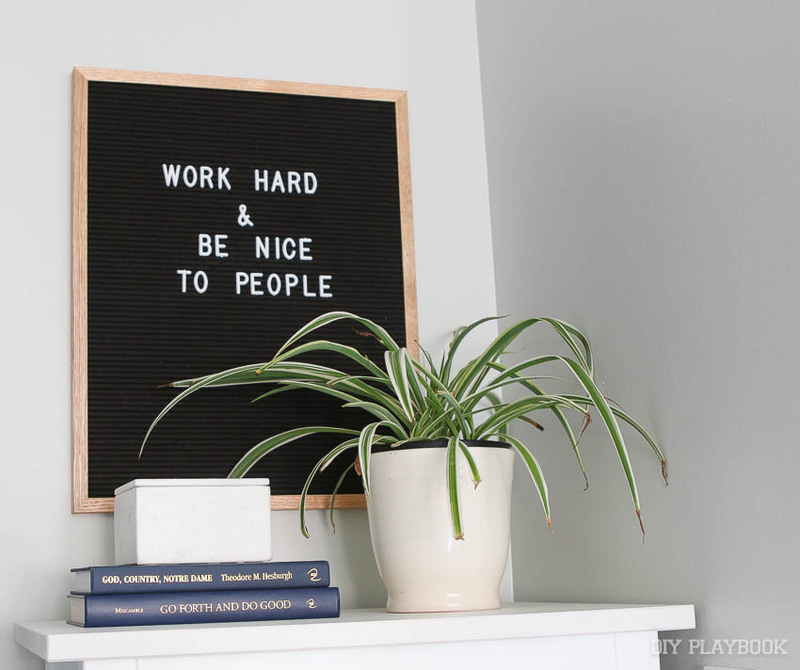 We both have these letter boards on display in our homes and we can’t get enough! It’s a savvy way to display a positive quote or funny message in your house. We’ve used these boards for so many picture ops, but they work great even just as wall art. We’ve gifted this item to new homeowners before so you may want to consider scooping one up for yourself and/or for someone special during the holiday sales! If you’re looking for a large, neutral, and on-trend rug, we’ve got the one for you! Bridget had this rug in her old office and got so many compliments on this bad boy. It can match with just about any decor, plus the Moroccan pattern is right on trend. Wayfair will have some major deals on Black Friday, so this is definitely one you may want to add to your home shopping list. 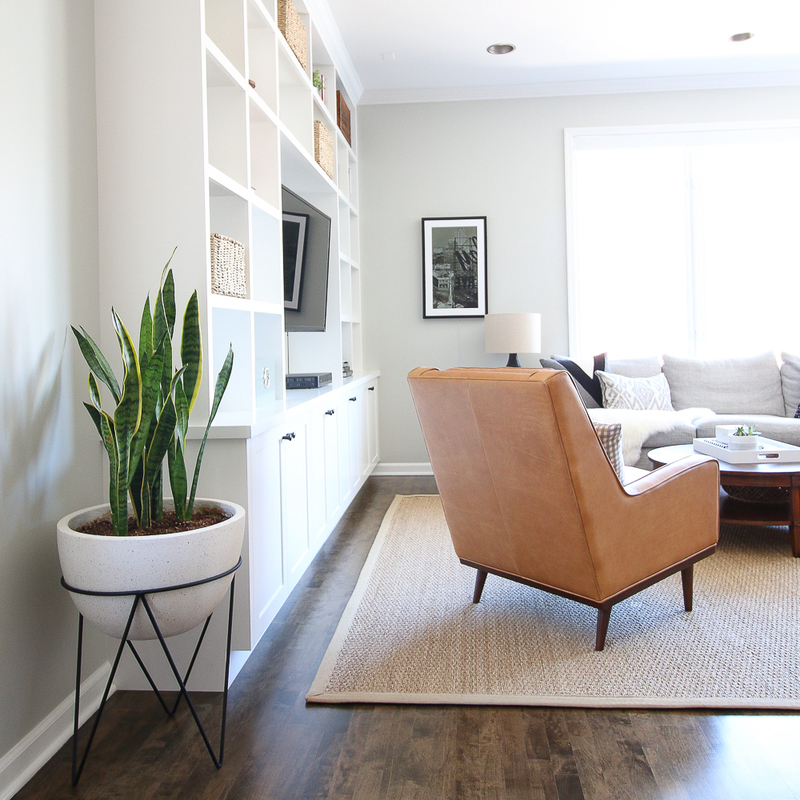 Casey has this planter in her home and it’s another one that our readers obsess over! You can’t go wrong with this classic black and white color combo and it’s such a good size for an indoor planter. Snake plants have thrived in this pot, but we’ve seen others grow all kinds of gorgeous indoor plants in this. We truly believe every room needs some greenery, so this planter may be the kick in the pants you need to work on your green thumb. 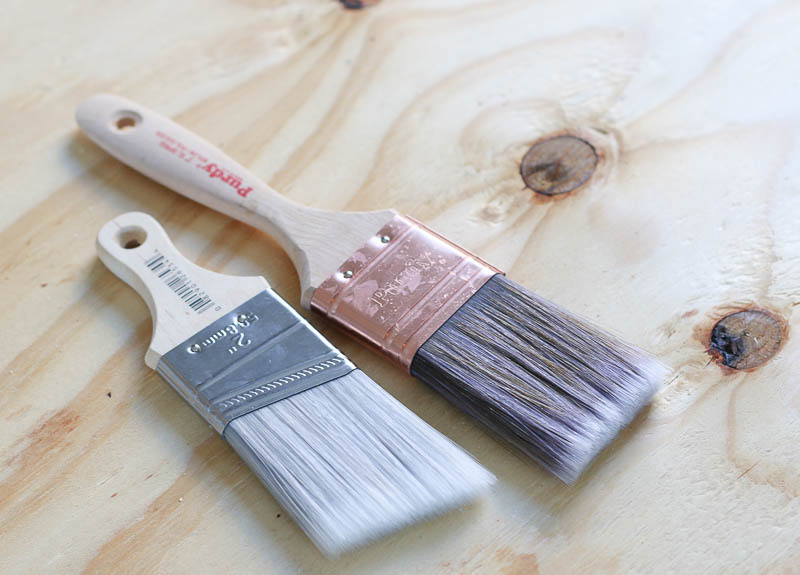 If you have a painting project coming up, the best thing you can do is buy a high-quality paint brush. Trust us, those cheap ones may seem like they’ll cut it, but you’ll end up with little brush hairs stuck in the wet paint and on your walls. Not good! We only use Purdy paint brushes and recommend them to everyone. They are a bit pricier, but as long as you clean them well they can last forever! Stock up on some of these high-quality brushes if you plan to paint sometime in the future. You won’t regret it. We’re candle junkies and light them just about every single night. It’s taken us years to figure out our tried and true scents, but we have narrowed down our winner to this one. This candle from Anthropologie is absolutely amazing (& the perfect 5-star review shows we’re not alone in our love for this candle!). It permeates throughout your entire house with ease, so we light these whenever we’re entertaining. And every single time, guests have requested what the smell is and how they they too can scoop up this candle. The best part? It works all year round, meaning you don’t have to feel weird buying something that smells distinctly like the holidays. 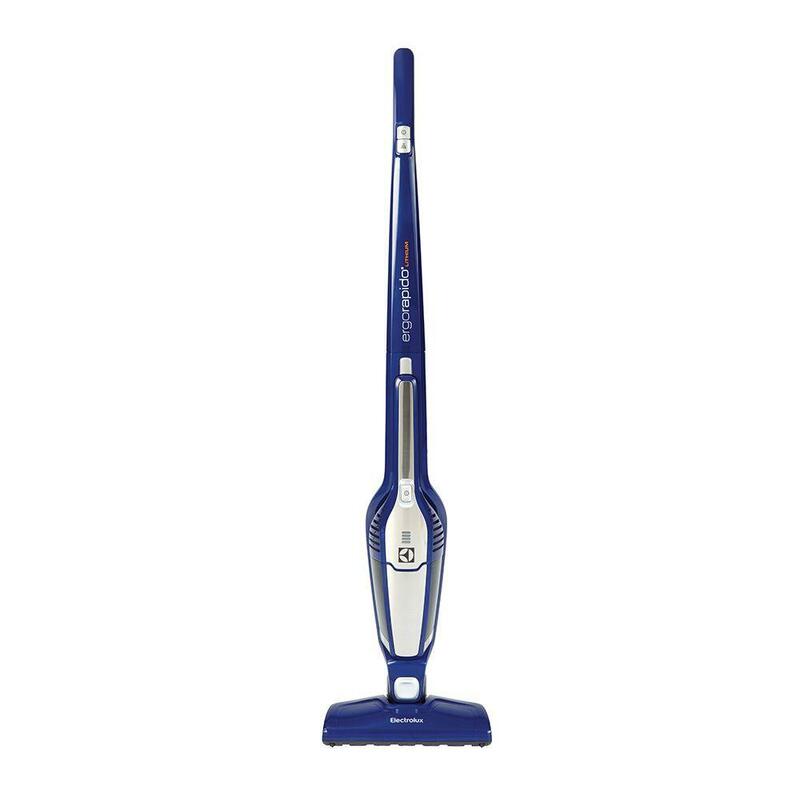 Bridget got this cordless vacuum cleaner for her wedding many years ago and it’s still one of the best items she put on her registry! You charge it in a dock (she keeps hers in their laundry room) and then it’s always raring to go so you can zip around your home cleaning up dust bunnies in no time at all. Because there is no cord, you can easily and quickly clean your entire home (no stopping to unplug the cord and find a new outlet.) Overall, this vacuum makes this dreadful task a little bit better. The countdown to the holiday shopping frenzy is on! We encourage you to make a list (and check it twice) before those Black Friday deals hit the web. Happy shopping! We often get questions from readers who are renters and they’re ready to upgrade their hand-me-down furniture pieces for “grown-up” ones. They’re usually hesitant to spend too much money out of fear that it won’t fit or go with the look of their next home. After sharing the 2016 trends in Kitchen Design, we were inspired to keep diving into more of the hottest design trends in home decor from 2016. This time around, we are tackling a space that may be a lot smaller than the kitchen but works just as hard for you…THE BATHROOM. Making over the bathroom may not always be at the top of our priority list (especially if you’re on a tight budget! 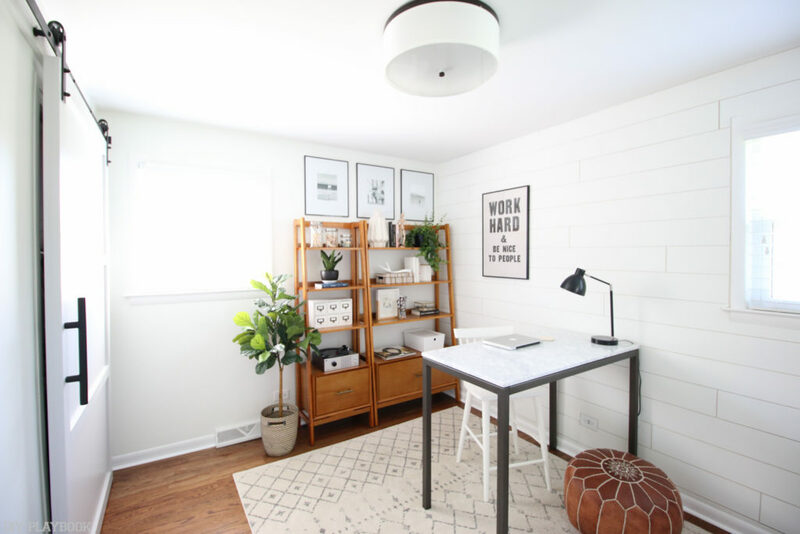 ), but upgrading these small spaces can really make a big impact when the realtor comes to show off the place, or heck, even if you just think it’s time to make your bathroom awesome. Here are six sweet trends that can instantly bring your bathroom up-to-date.